Tap top lcd to change function. 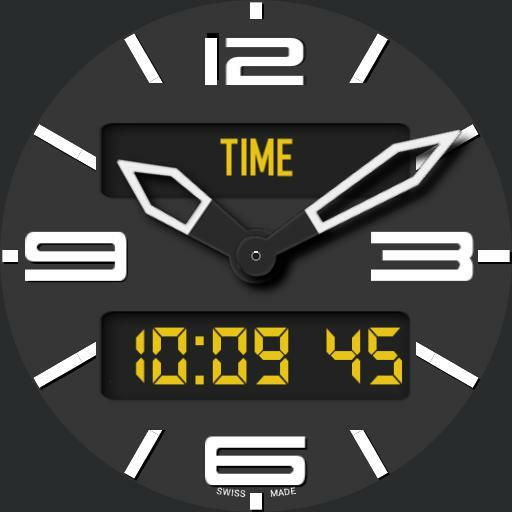 Tap digital time to change time zone. Tap weather display to update weather. Tap centre to change dim setting. Tap BR logo to change glow setting for the lcd panels. Tap 9 oclock to change to limited editions.